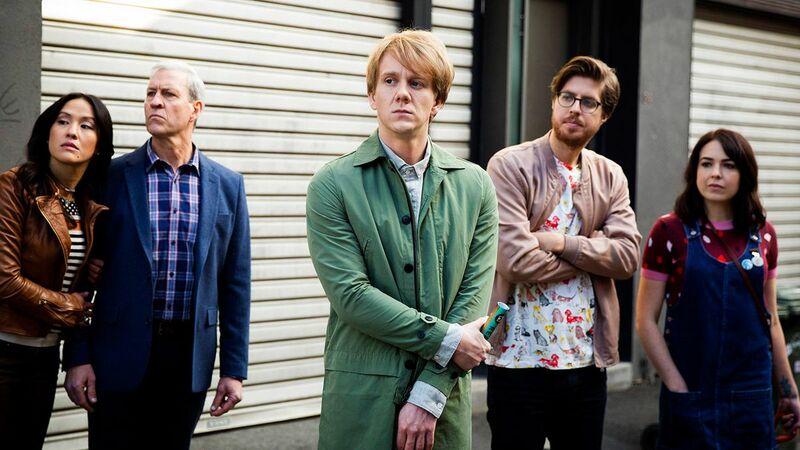 Freeform has handed a series order to comedy Everything’s Gonna Be Okay from Australian Please Like Me creator and comedian Josh Thomas. The US youth-skewing network has ordered a 10 x 30-minute series from Avalon Productions, which will co-produce alongside the network. In the show, Thomas will star as Nicholas, a neurotic 25-year-old living at home with his father and sisters, one of whom has autism. When his father is diagnosed with a terminal illness, Nicholas needs to step up and become head of the household. Thomas created the concept and wrote the pilot episode. He will also serve as showrunner. David Martin, Jon Thoday, and Richard Allen-Turner will serve as executive producers for Avalon Television, while Stephanie Swedlove and Kevin Whyte will also EP. The series will star Thomas, Kayla Cromer, Maeve Press and Adam Faison, and will be distributed internationally by Avalon Distribution.